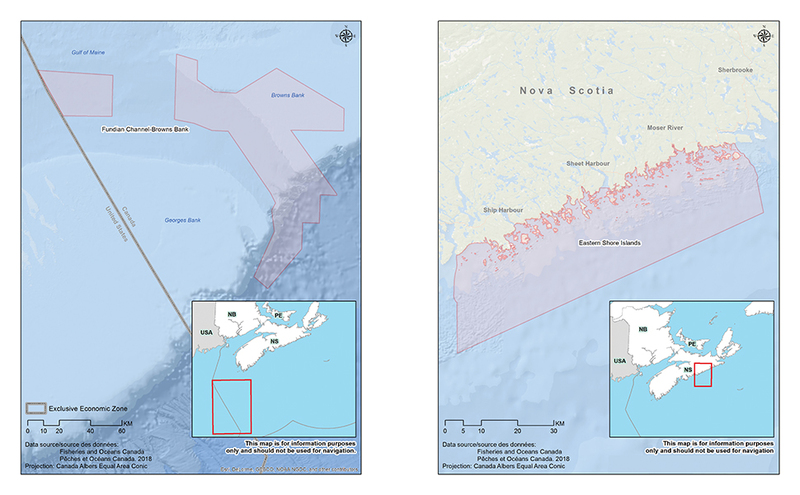 Nova Scotia’s Eastern Shore Islands and the Fundian Channel-Browns Bank, located approximately 120 kilometres south of Yarmouth, have been identified as Areas of Interest (AOI) for future Oceans Act Marine Protected Area (MPA) designation. 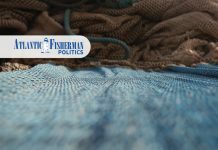 Federal Fisheries Minister Dominic LeBlanc made the announcement on March 22 in Halifax, along with news that the Eastern Canyons located east of Sable Island are being proposed for a new conservation area under the Fisheries Act. 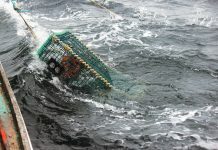 “These measures are a part of a larger Draft Marine Protected Area Network Design for the Scotian Shelf Bioregion which will be released soon,” states the press release, describing the Scotian Shelf Bioregion as including the Scotian Shelf, the Bay of Fundy, and the Canadian portions of the Gulf of Maine and Georges Bank. 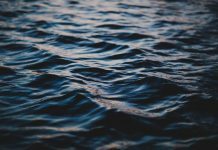 The next steps in the MPA designation process include “extensive consultations with the provinces and First Nations, Indigenous organizations and stakeholders” to establish final boundaries and activity restrictions for the MPAs. The Eastern Shore Islands AOI is approximately 2,000 km2, and encompasses a dense archipelago of hundreds of islands stretching from Clam Bay near Jeddore Harbour to Barren Island near Liscomb Point. The site extends seaward roughly 25 km from the mainland, reaching depths of approximately 100 m. The area includes spawning habitat for Atlantic herring and juvenile areas for groundfish, coastal habitat for endangered Atlantic salmon and important nesting and foraging grounds for many colonial seabirds and shorebirds. The Fundian Channel-Browns Bank AOI is located approximately 120 km south of Yarmouth, Nova Scotia and includes two geographically separate components. The western section of the AOI is centred on Georges Basin while the larger eastern section encompasses the Northeast Channel and part of Browns Bank. The proposed Fundian Channel-Browns Bank MPA is approximately 7,100 km2 and includes important oceanographic processes, diverse bottom habitats, several depleted groundfish species and deep-sea coral and sponge habitats. The channel is also the largest entrance to the Gulf of Maine from the open Atlantic Ocean and many species, including basking sharks, use it as a migration corridor. 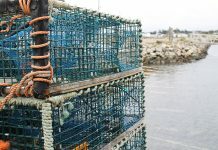 Several important fisheries are active in and around this area including Atlantic cod and cusk, tuna and offshore lobster. The proposed Eastern Canyons conservation area is located approximately 60 km east of Sable Island off Banquereau and is approximately 36,000 km2. 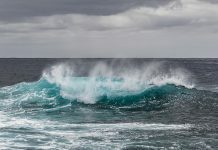 The proposed conservation and marine protected areas were selected from a larger MPA Network Design for the Maritimes Region, which will be released for public consultation in the coming months,” reads the release, and will contribute to the Government of Canada’s commitment to protect 10 per cent of Canadian waters by 2020.